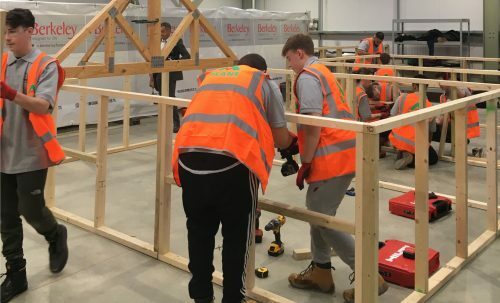 A ‘pop-up’ Further Education facility providing construction skills training on a large development site in West London. 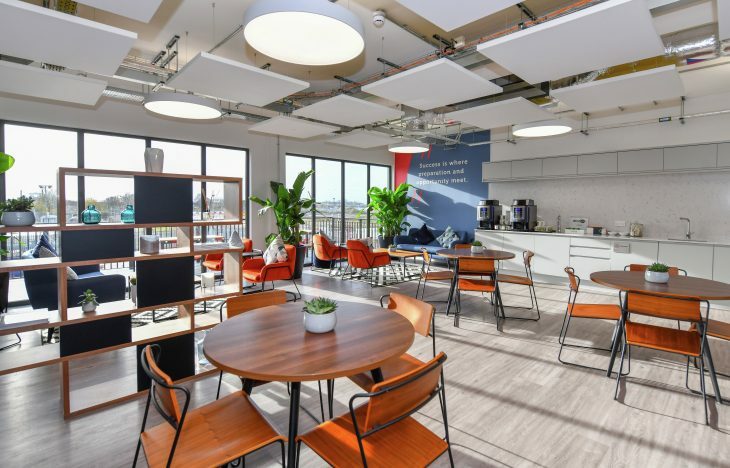 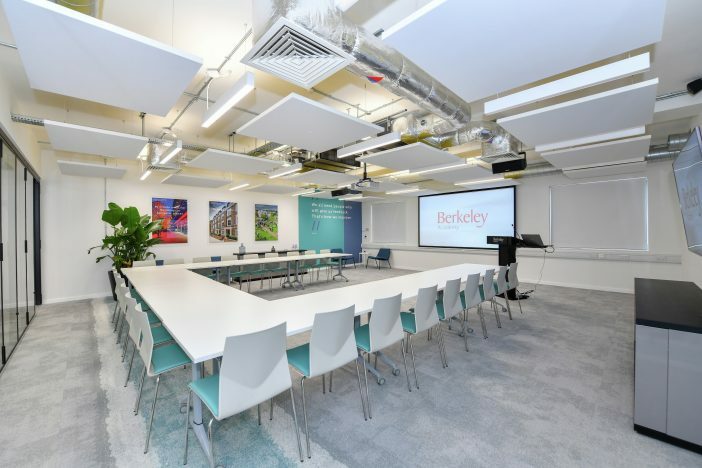 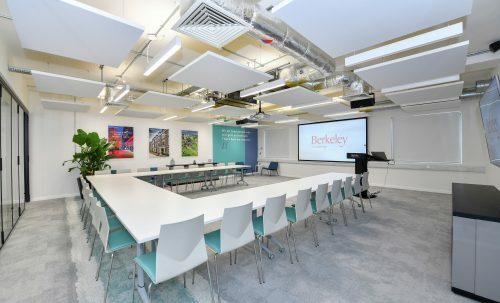 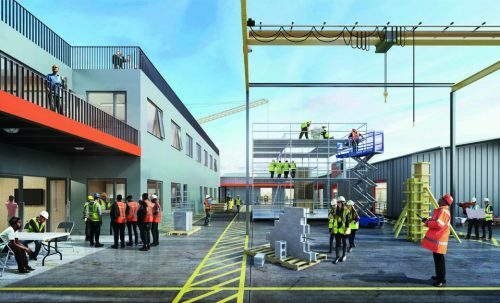 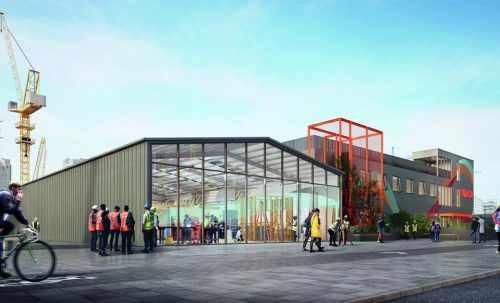 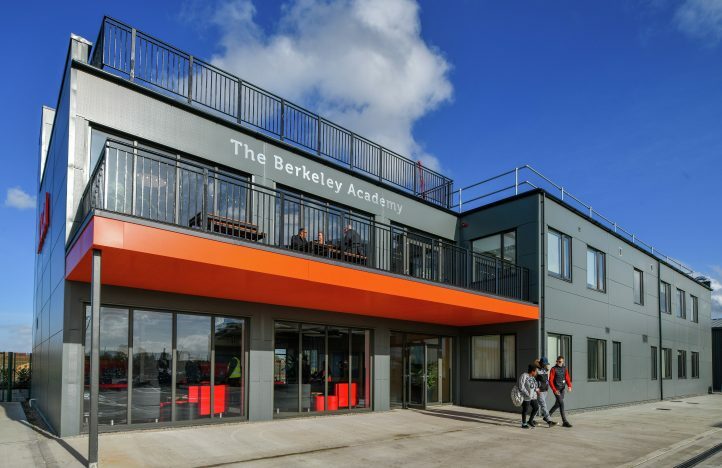 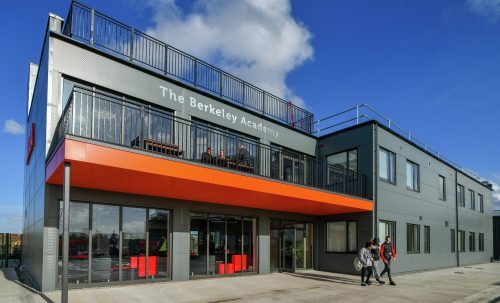 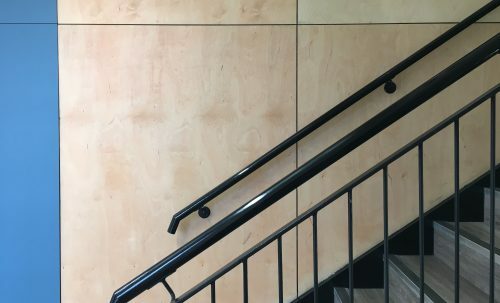 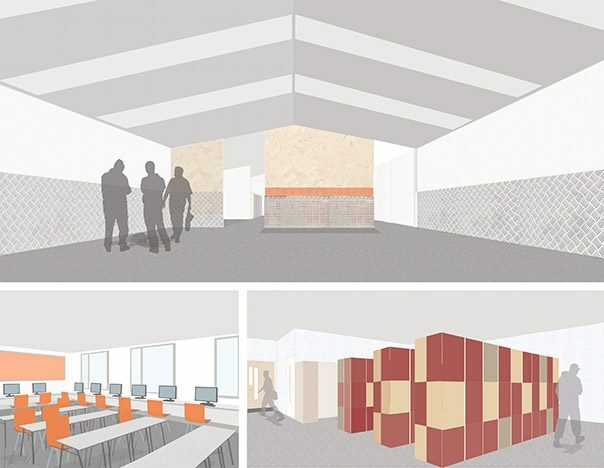 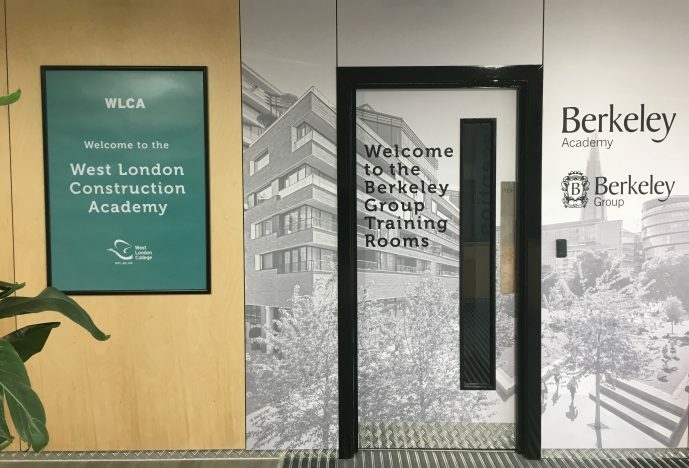 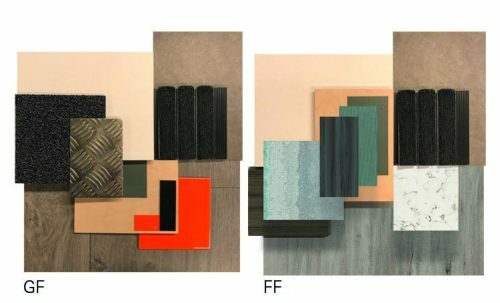 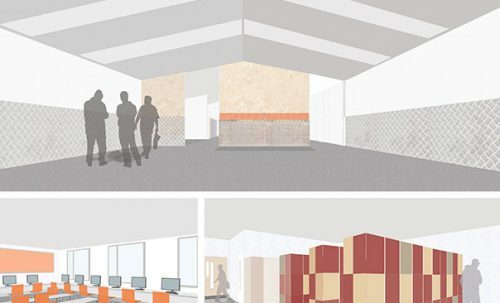 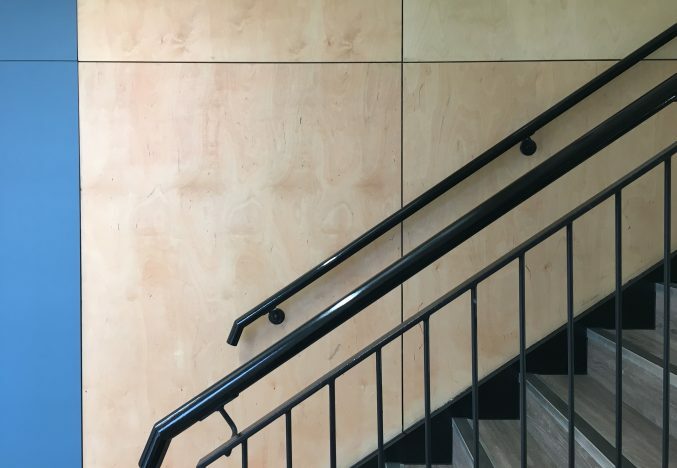 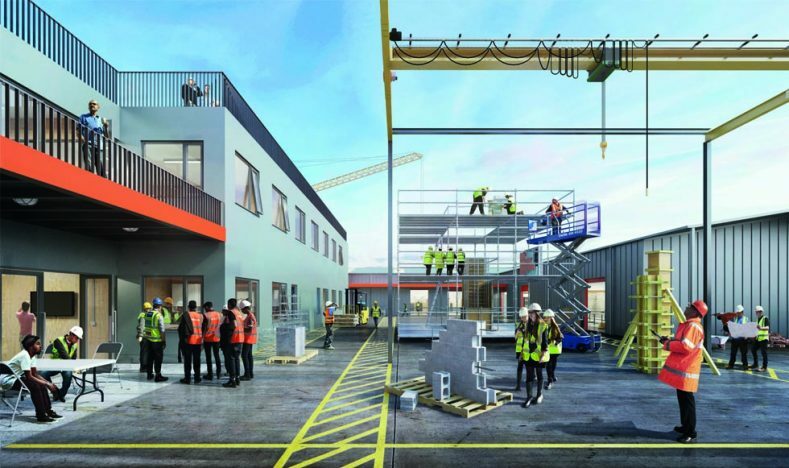 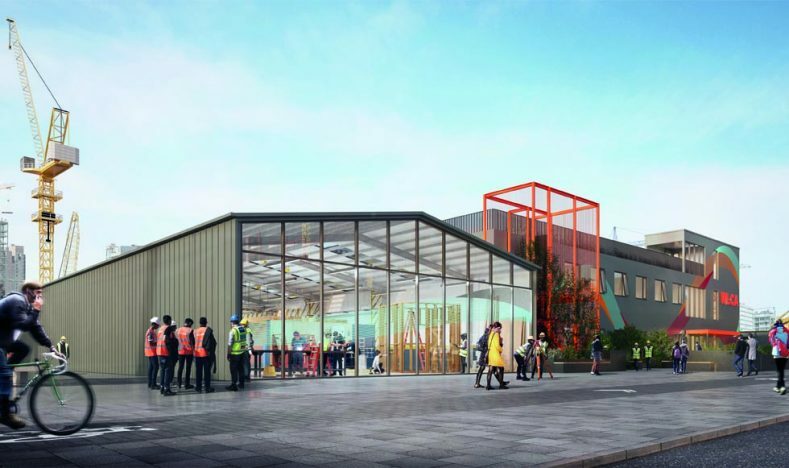 We are working with West London’s College and Berkeley West Thames to deliver an innovative learning space that seeks to address some of the challenges caused by the UK’s construction skills shortage. 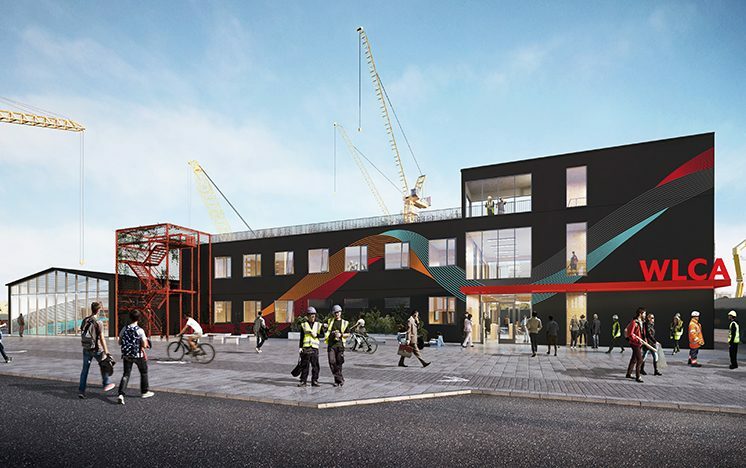 Southall Waterside is a large-scale development that is scheduled to deliver thousands of homes alongside new retail and community facilities over the next 30 years. 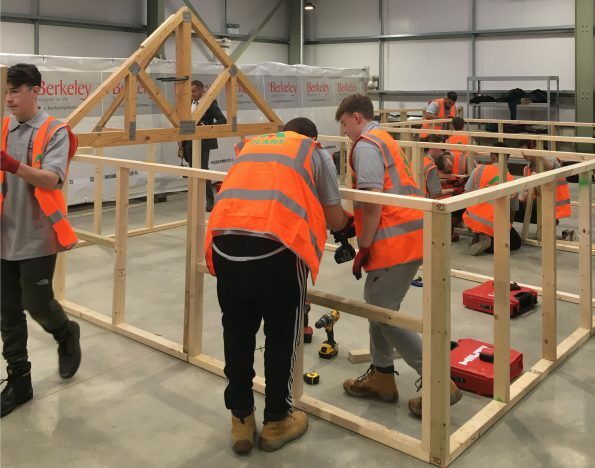 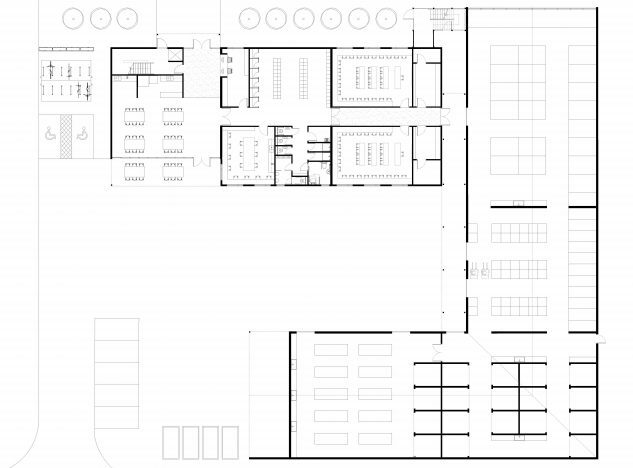 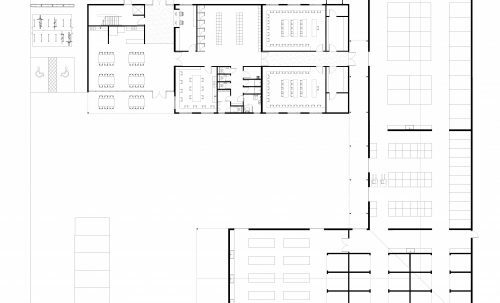 By locating a new training facility in the heart of the site, students can directly progress from the classroom to construction of this significant site, providing the skills necessary to meet the demands of delivery. 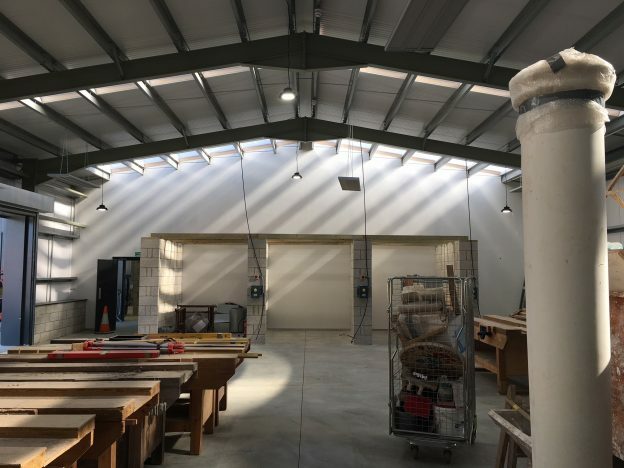 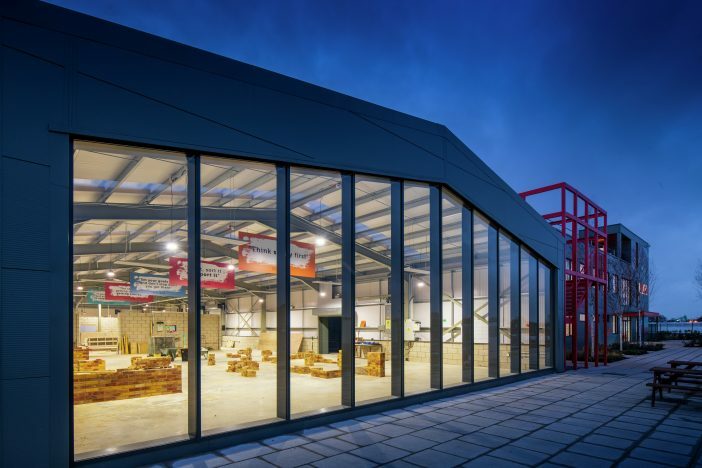 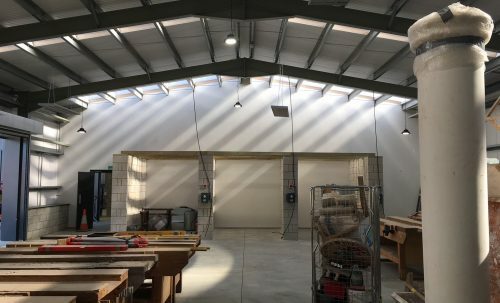 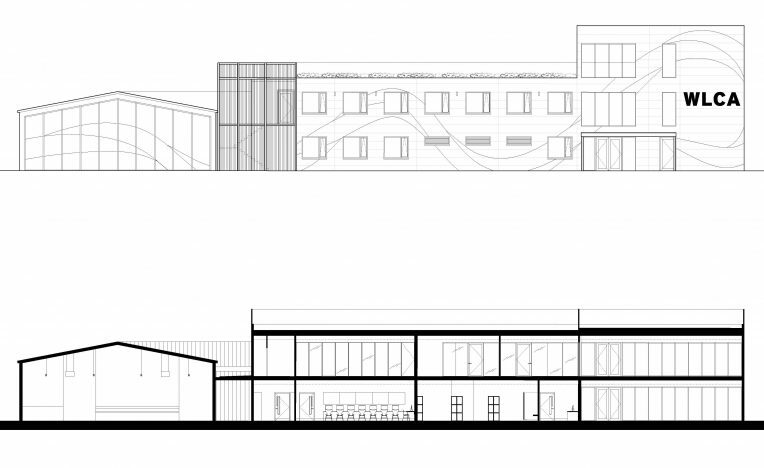 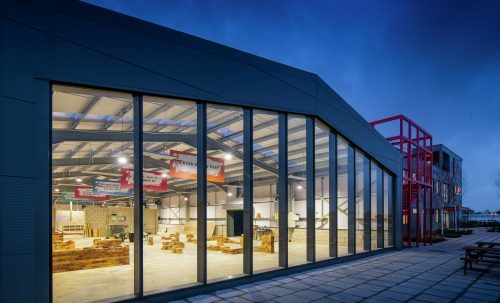 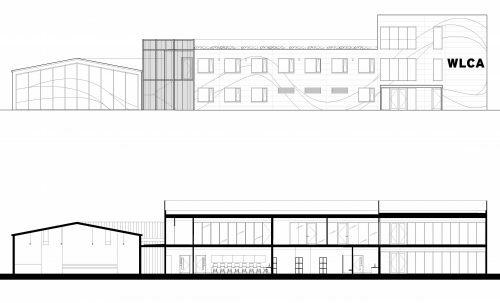 The building comprises two primary elements that enclose an external makers’ yard: a site cabin for classroom-based learning and a warehouse structure for practical training. 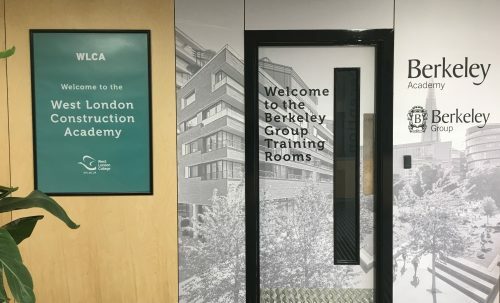 The Academy was completed in Autumn 2018 and we are hopeful that this model for skills learning can be replicated at other sites across the country.